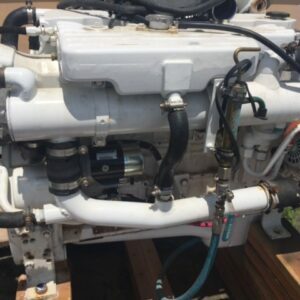 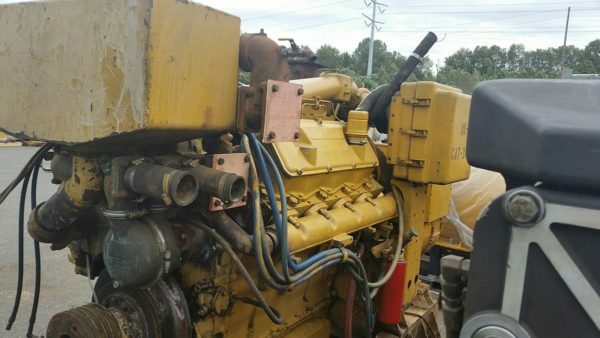 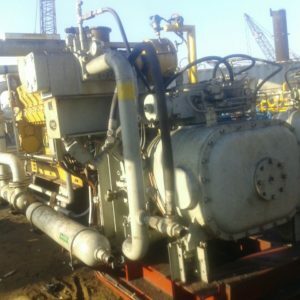 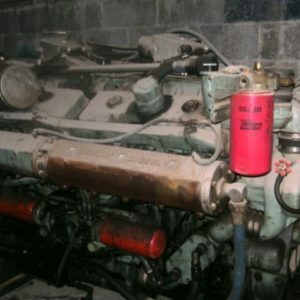 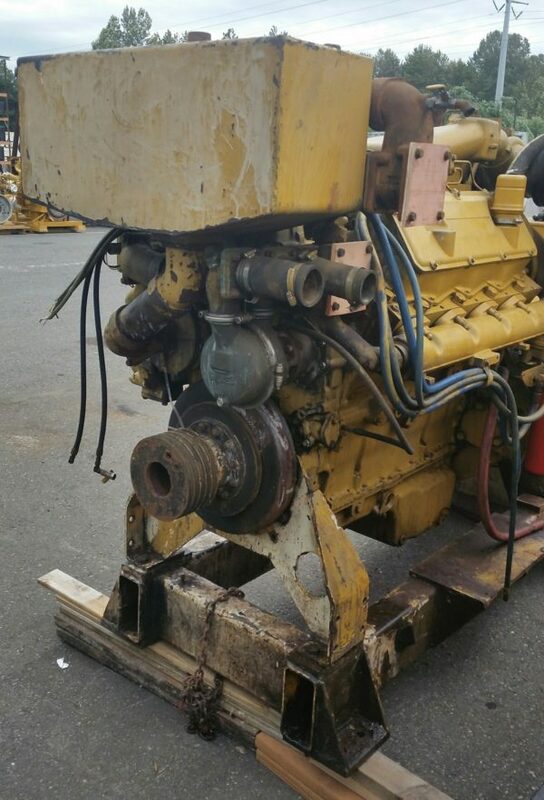 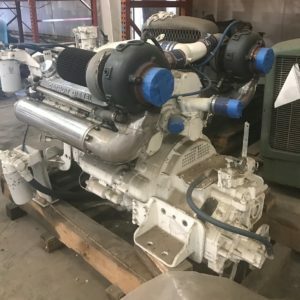 Good used, low hour Caterpillar 3408 (mechanical) marine genset available with 317kw-contiunous at 440v, 60-hertz and 1800rpm. 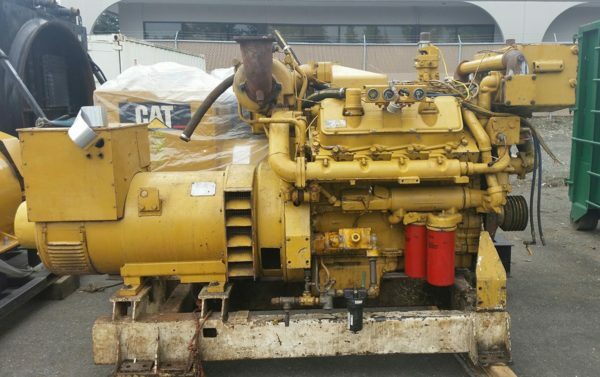 Unit has approx 1,200 hours on it since CAT distributor overhaul. 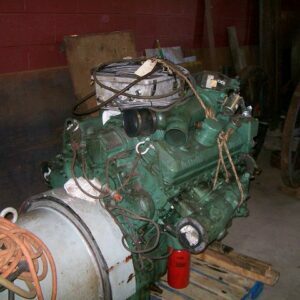 ’67U’ serial number.